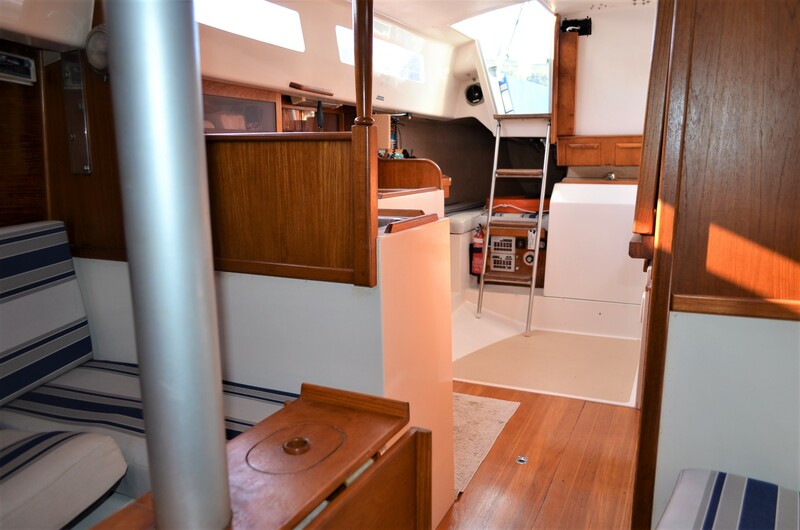 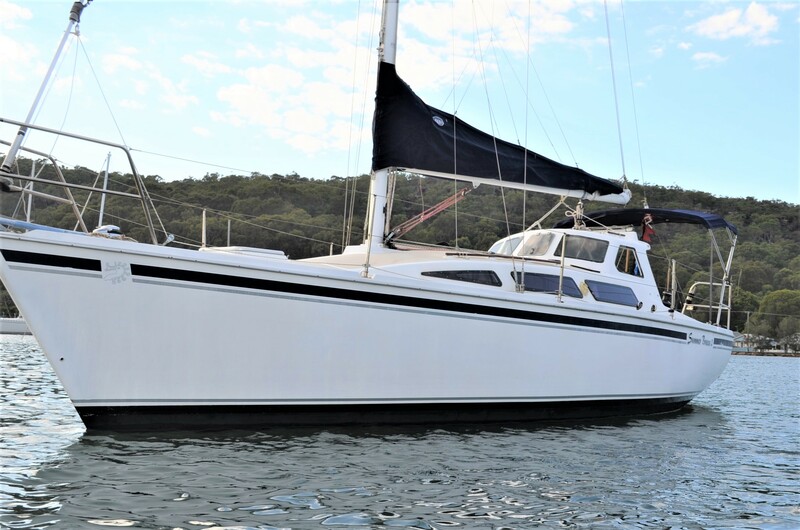 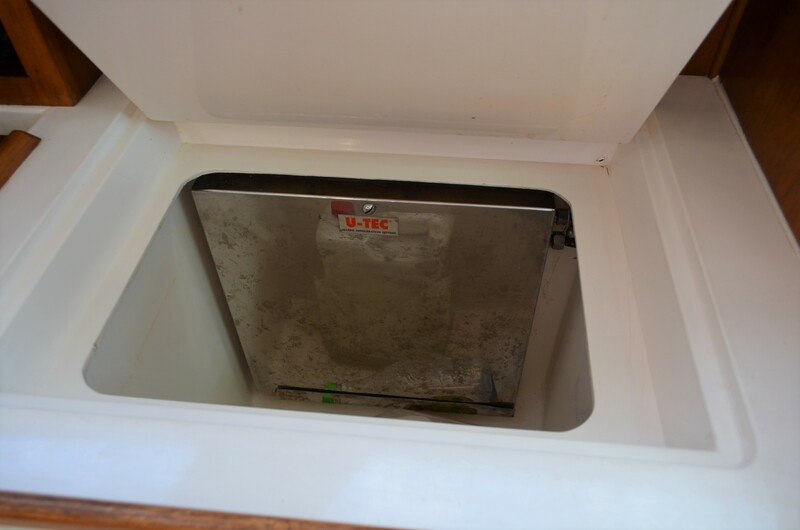 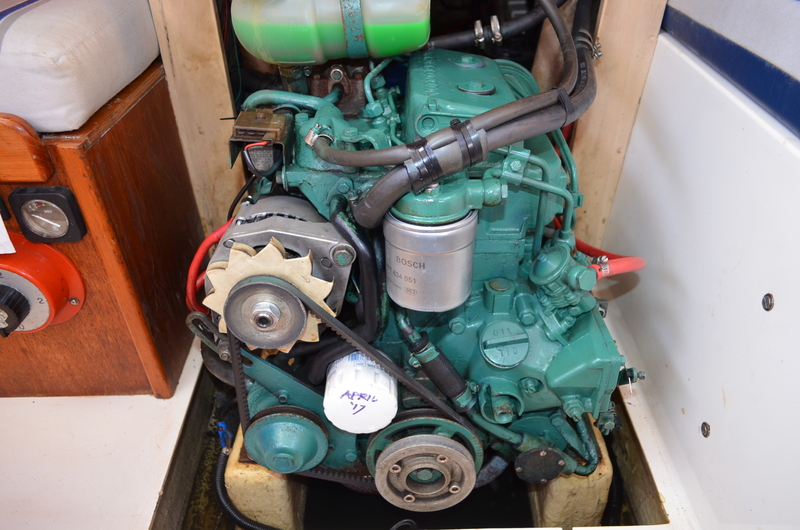 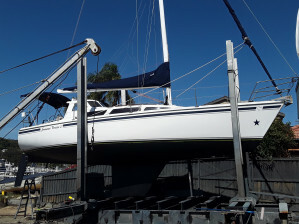 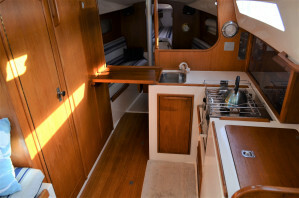 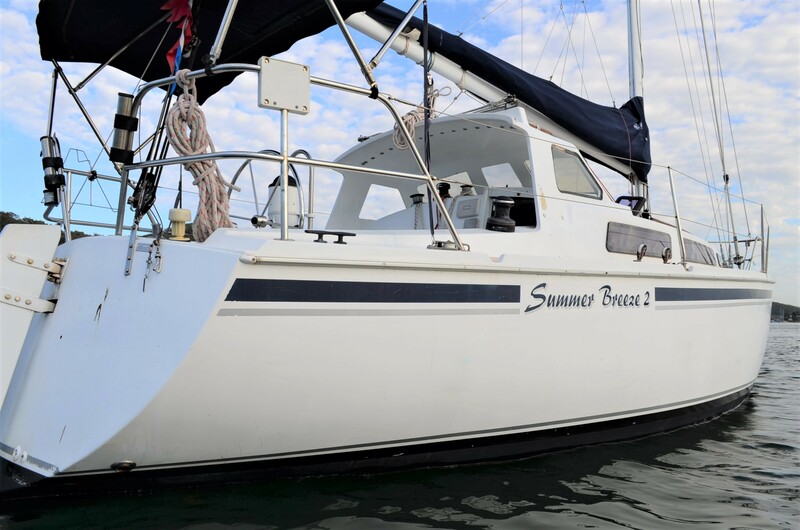 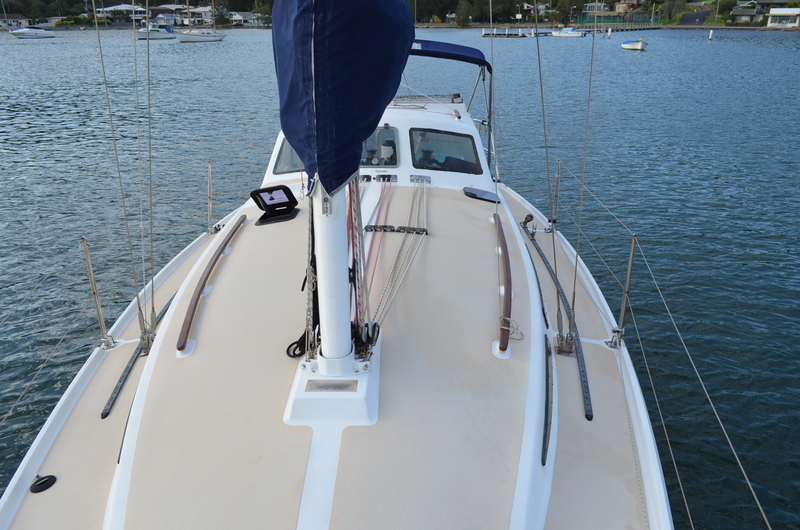 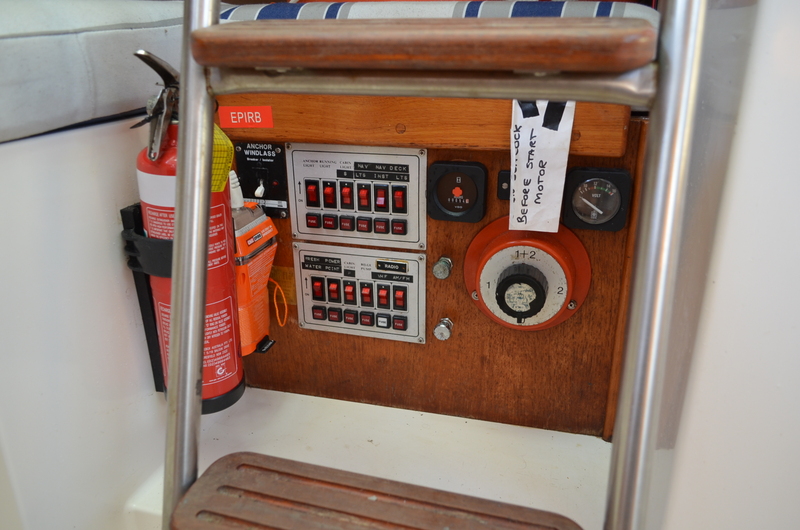 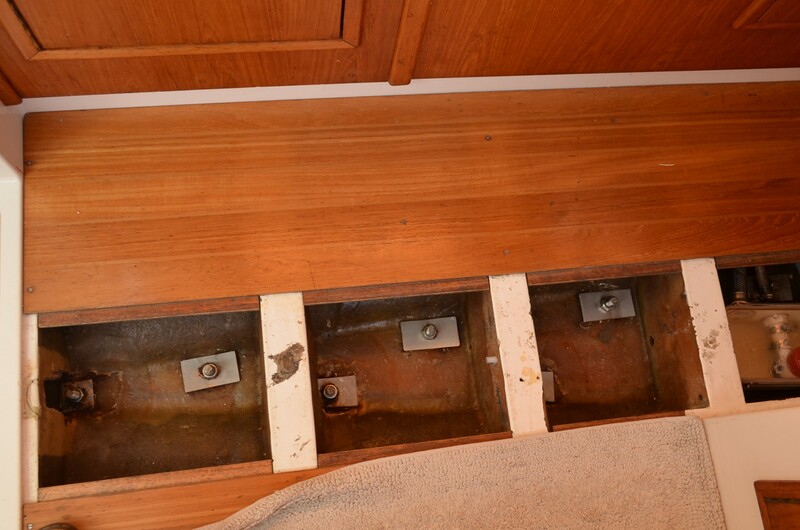 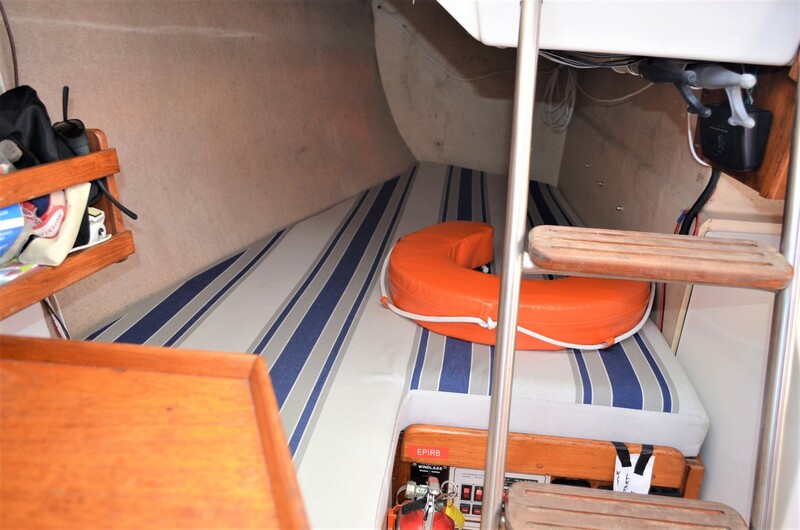 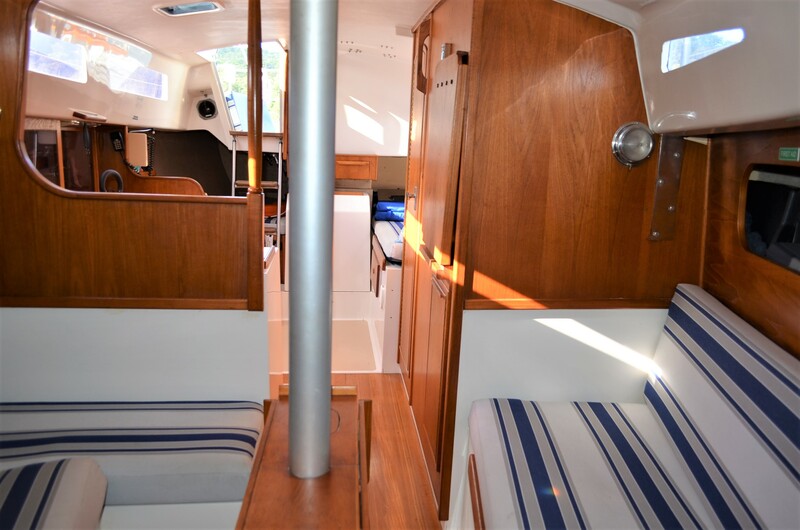 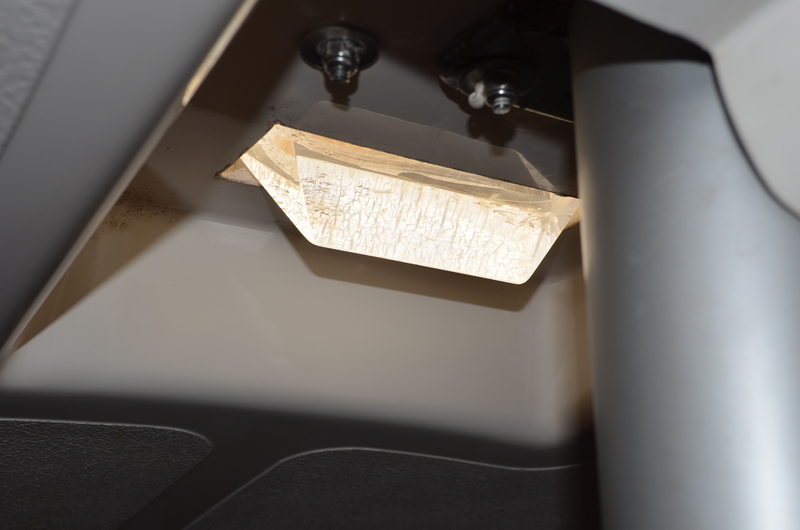 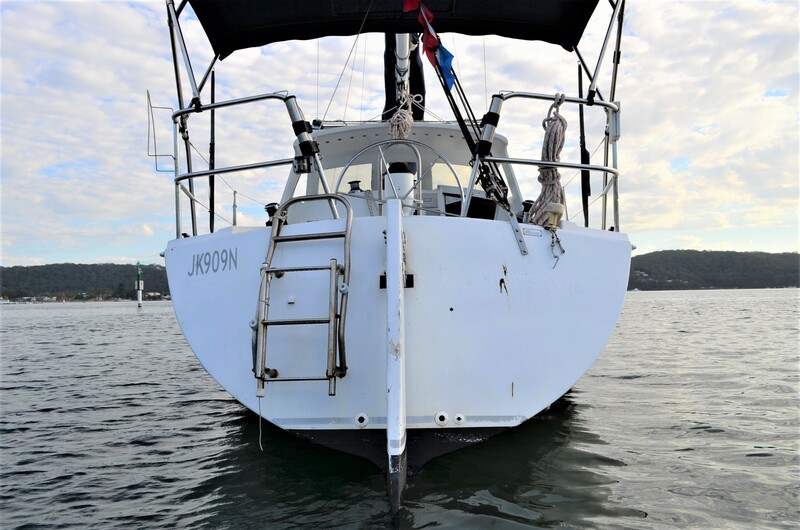 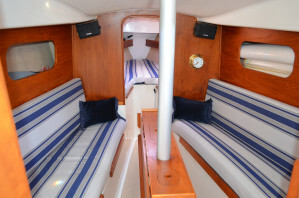 This 1988 model Northshore 33 presents in exceptional condition. 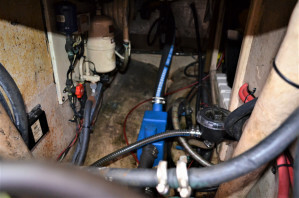 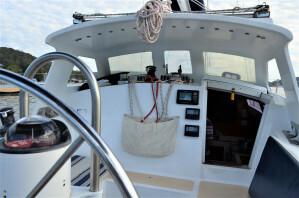 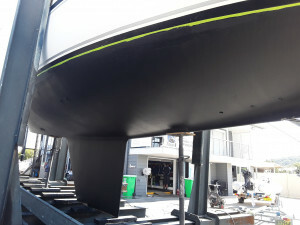 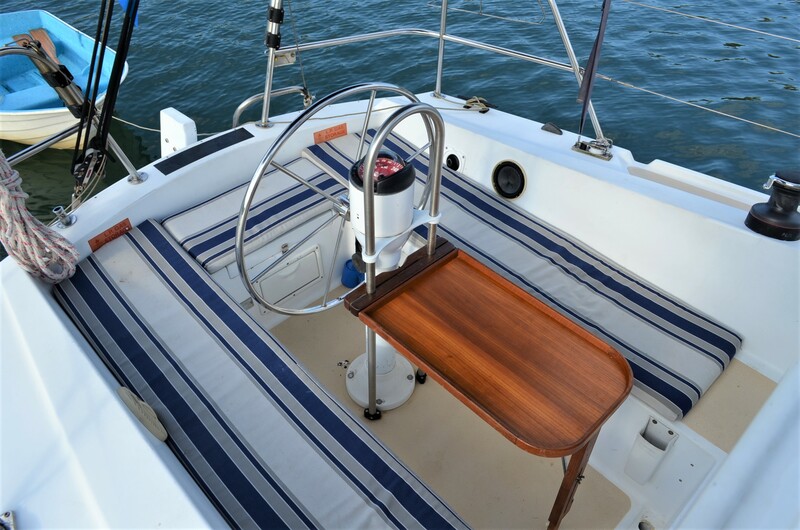 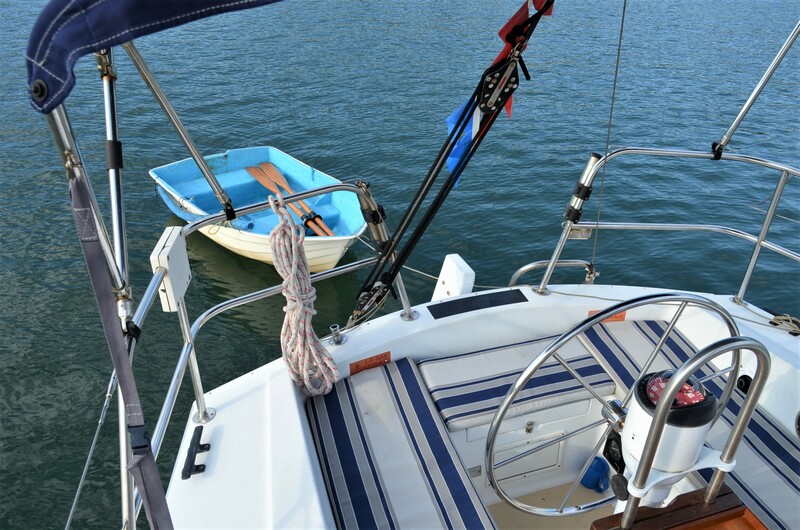 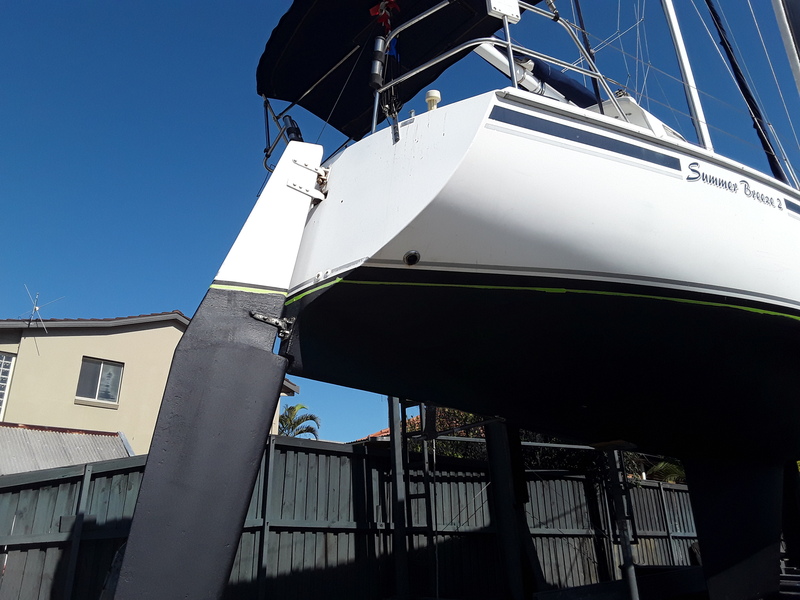 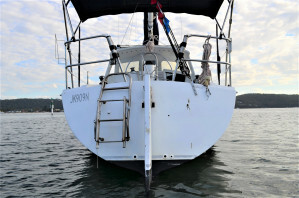 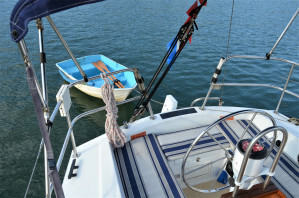 A Professionally fitted fibreglass dodger, together with a comprehensive refurbishment of the hull, deck, mast, boom, motor and rigging in recent times and a good set of sails including an as new cruising chute, means that to step on board, load with provisions and sail off into the horizon, is only a cheque away! 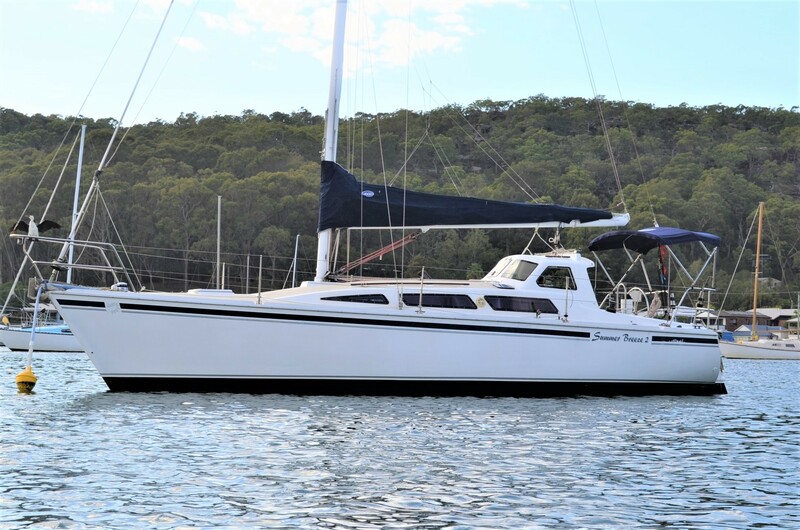 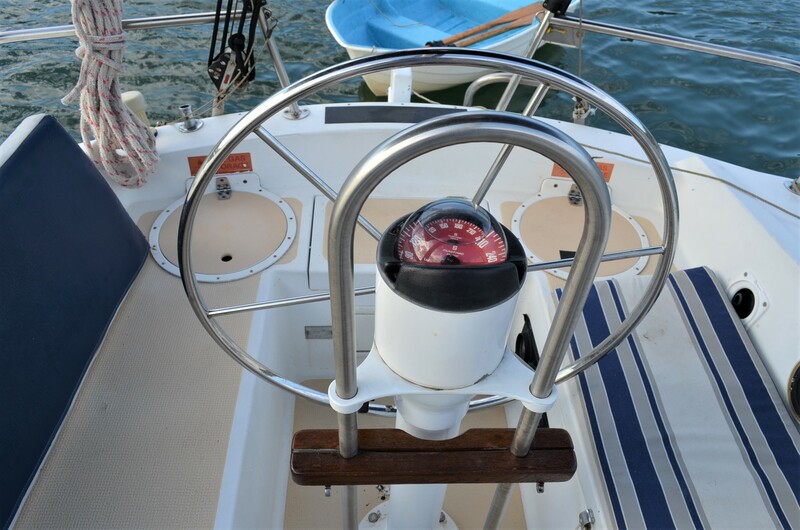 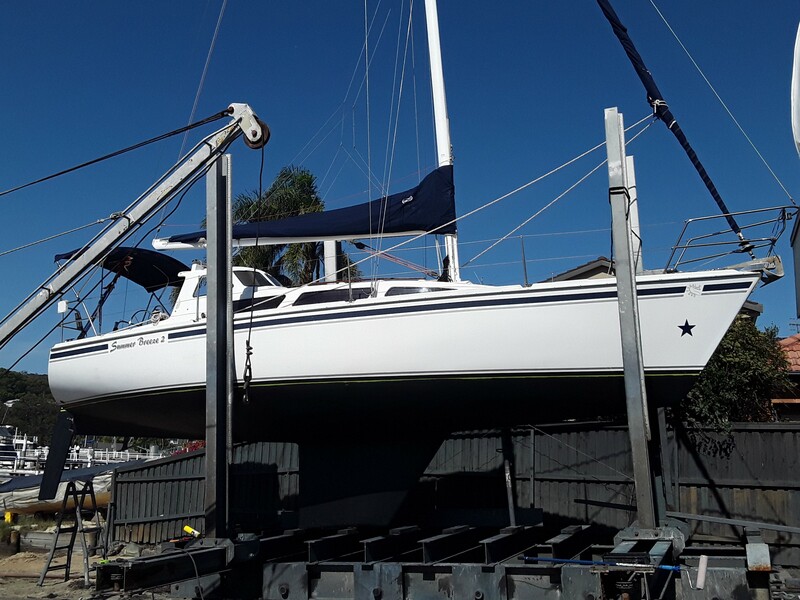 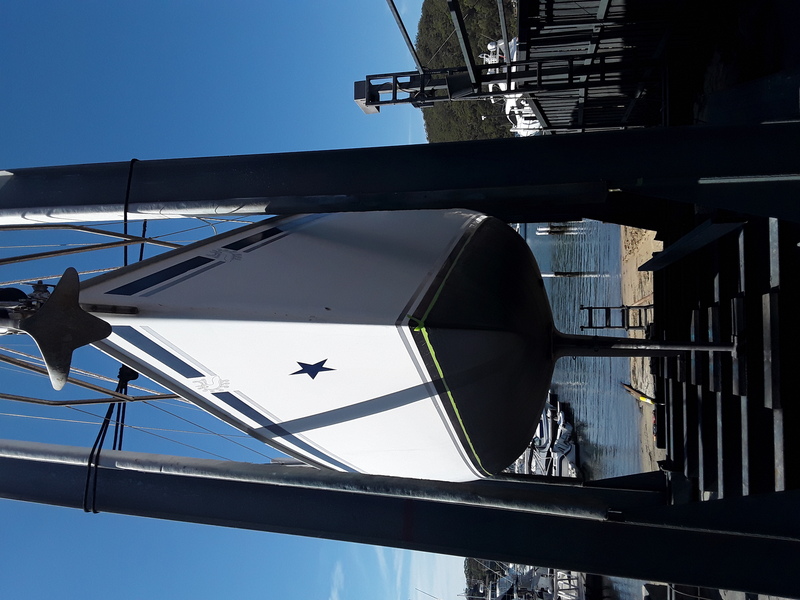 Well known their turn of speed and agility around the cans, Northshore Yachts are keenly sought after by those in the know; Race in twilights and Saturday afternoon regattas, then load up the family and friends on Sunday for a days cruise. 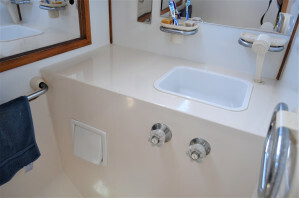 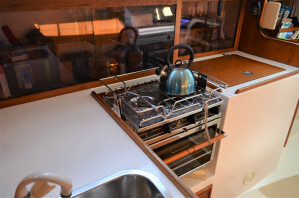 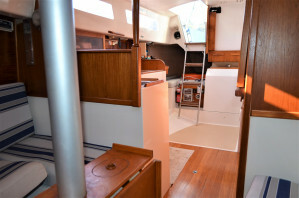 A very practical, light filled and airy saloon, serviced by a midships galley with 2 burner hob and stove and large icebox (can return to eutectic), accommodation for at least 6, and a very convivial and large cockpit, all add up to comfort, style and ease of handling. 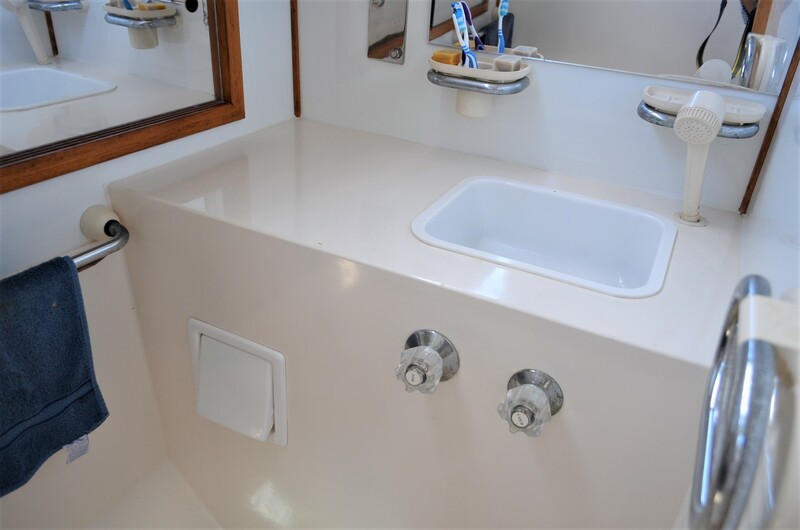 Don’t miss this gem. 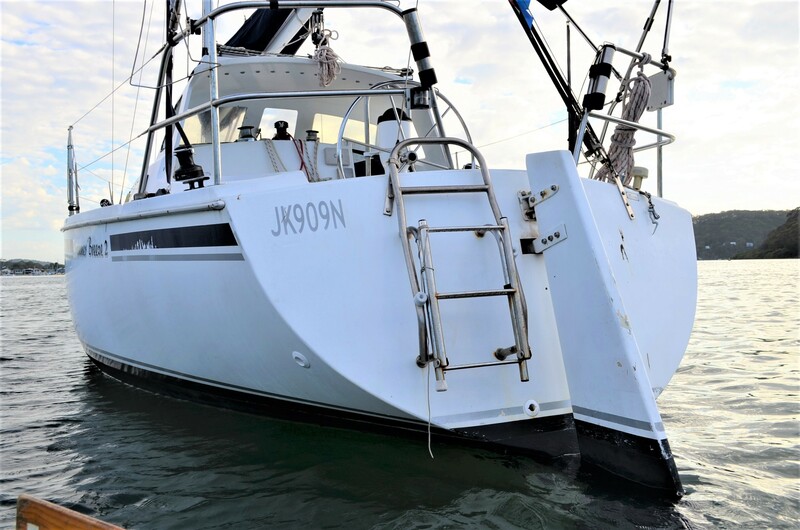 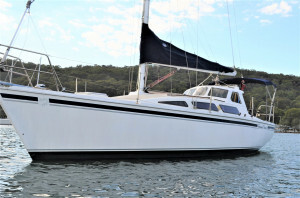 If you are considering a Beneteau, Cavalier, Duncanson, Hunter, S & S or the like, give the Northshore a look in. 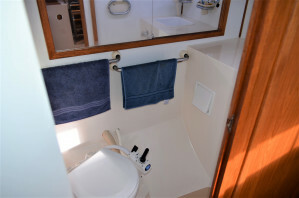 Inspection is available by appointment 7 days and will not disappoint. 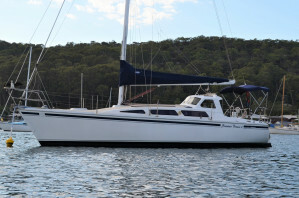 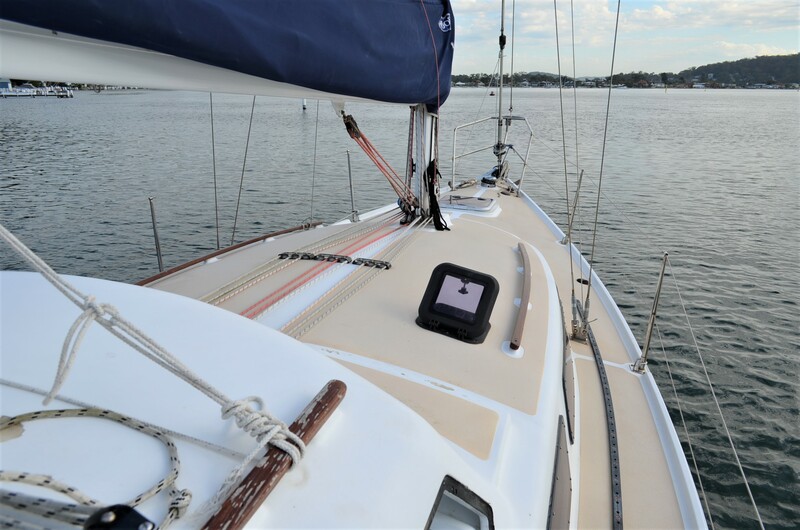 Ring the best boat brokers in Sydney to arrange seeing this fine vessel.